On the face: First we have the Photo Focus Foundation ($5.99) and the Photo Focus Concealer ($3.99). I have included a before and after picture of my face with the foundation and concealer applied. 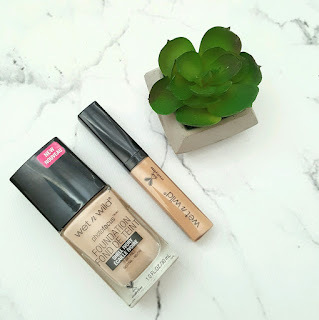 As you can see this is a medium to full (buildable coverage) - it is very lightweight and doesn't look cakey at all. I really loved this product and would go out and buy it in a darker shade now that i am tanned. I got a full day's worth of wear from this and had to blot my nose with a tissue once around lunch time (mid-day) as my tzone got a bit oiley. 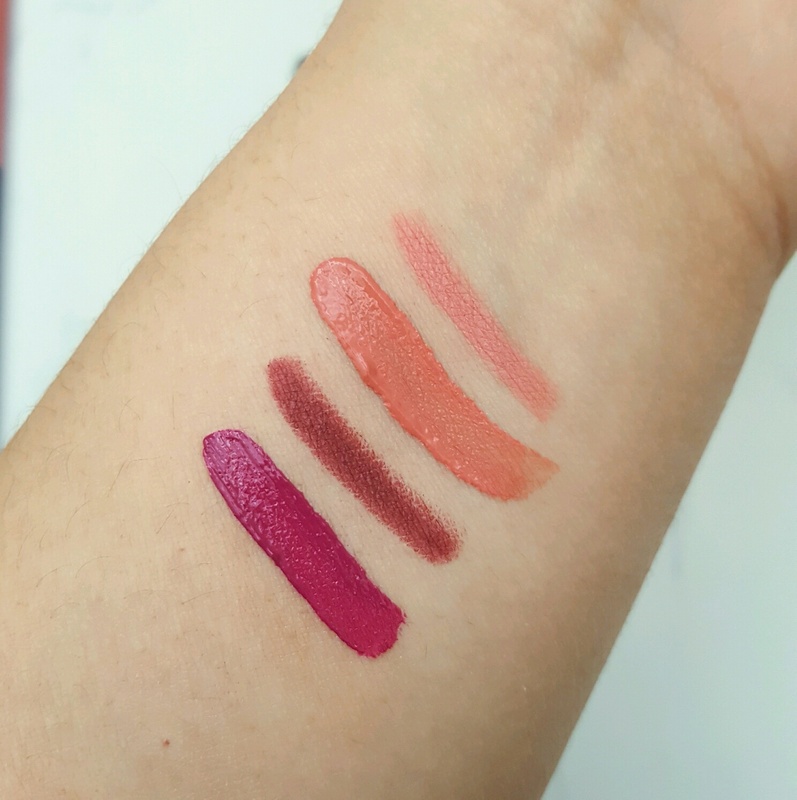 On the lips: Next we have the MegaLast Liquid Catsuit Matte Lipstick ($4.99) in Nice to Fuchsia and Nudist Peach and the Perfect Pout Gel Lip Liner ($2.99) in Bare to Comment and Gone Burgundy. The liquid lipsticks are pigmented (look at the color it delivers in one swipe) - and then also as it dries, it does not change in color (it doesn't darken two shades like other brands) and it does not cake or crack. 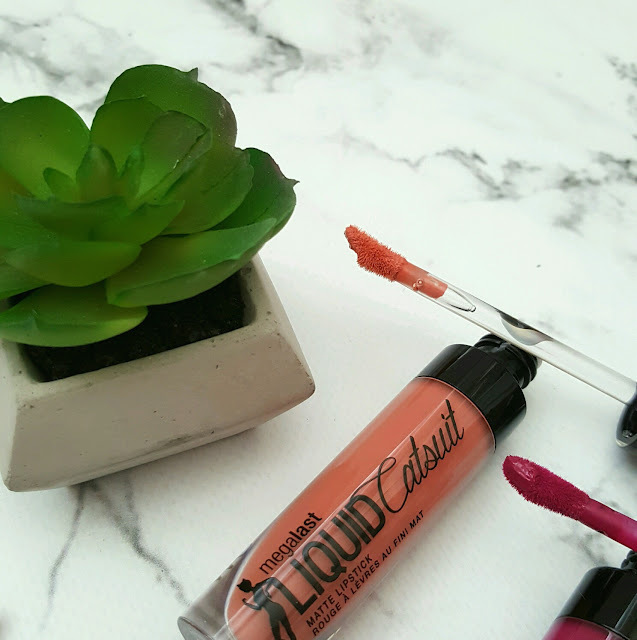 The one thing I truly loved about this product is that it doesn't have a weird metallic like scent as it is dried on your lips (I know this part will shock alot of people, but that is one of the biggest issues I have with the Anastasia liquid lips - when dried ,they smell weird). 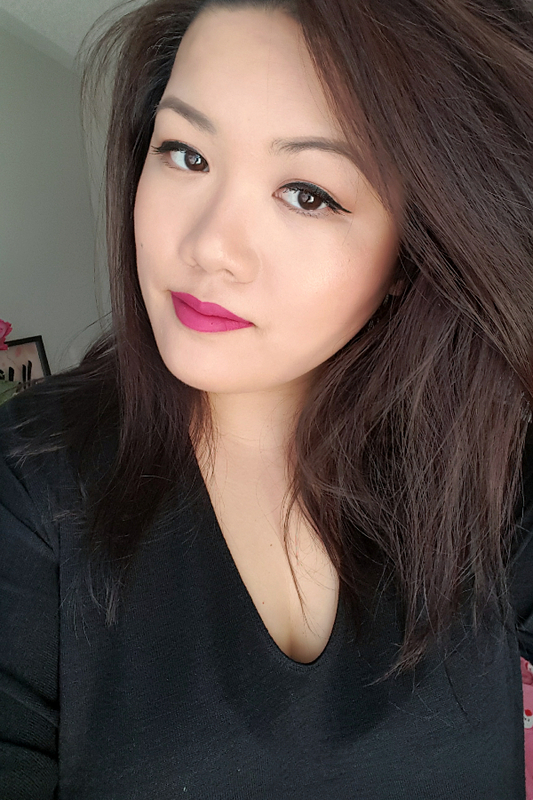 The Lip Liners in my opinion at $2.99 are better than some high end products that go for about 8x the price of them. 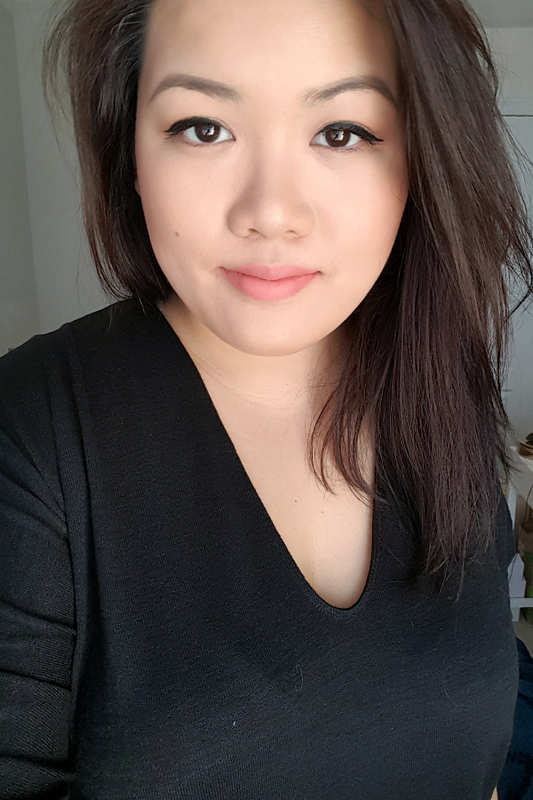 It delivers color at first swipe and is soft and pigmented, you do not have to go back and forth a few times to warm up the product before it delivers color. I truly appreciate that. Also, it comes in a twist-up tube so that you do not have to sharpen it. I will definitely repurchase these. 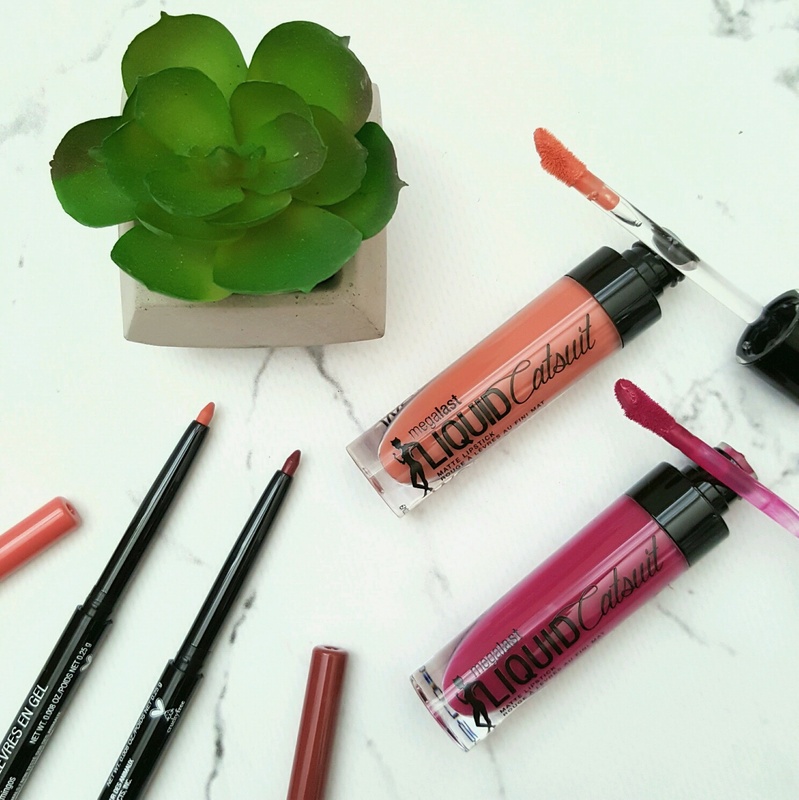 The doe foot applicator of the liquid lipsticks have a dip in the middle which helps to hold some of the product so that it allows for even color distribution. 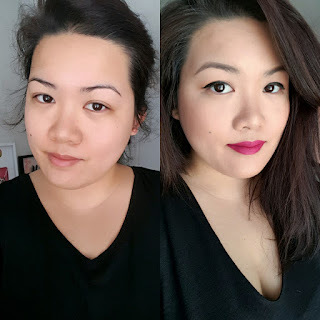 Hilighters, Blush and Contours - The most surprising product out of everything is the MegaGlo Highlighting Powder ($4.99) - It is so pigmented and gives a beautiful ethereal glow at one swipe. 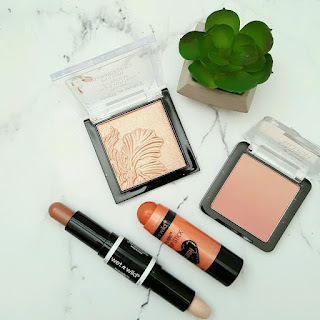 The MegaGlow Makeup Stick - Blush in Peach Bum is said to be a blush, but I find it more to be a cream highlighter with a peach glow. I wouldn't apply this all over the cheeks as it is gives off a bit of a shimmer but on the cheekbones its really pretty. This would be great in the summer for those no-make-up make-up days. The MegaGlo Dual-Ended Contour Stick ($4.99) is a highlight and contour product in stick form - as the name suggests. 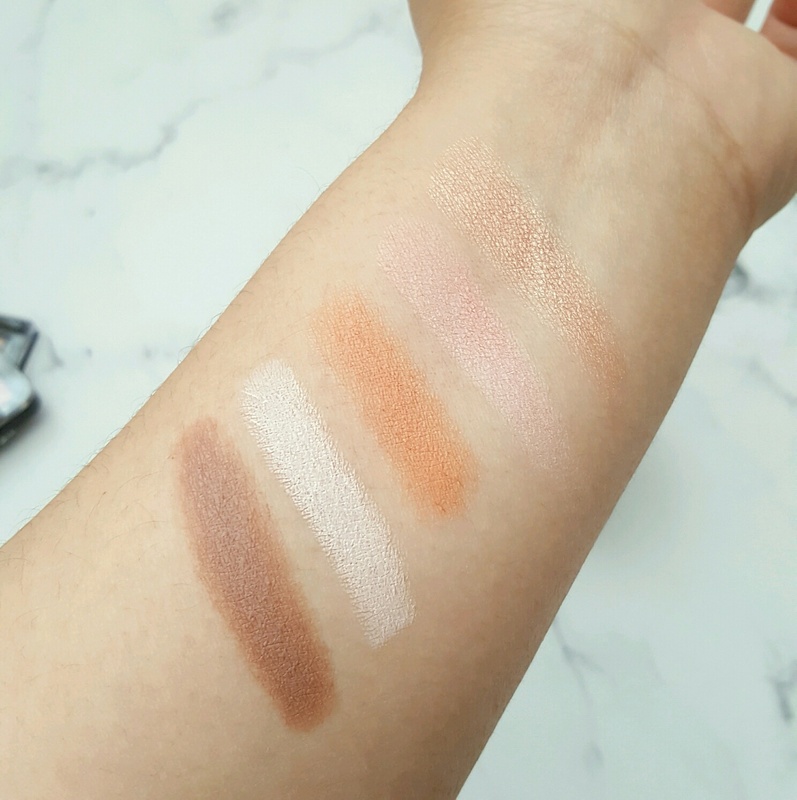 I got it in the color light/medium, I think that the light is honestly too light - it is almost a bit chalky in tone but the contour side is really good. For $4.99, I would actually buy it just for the contour side as it is a great shade for contouring, it is a cooler shade that won't make you look like an oompa loompa. 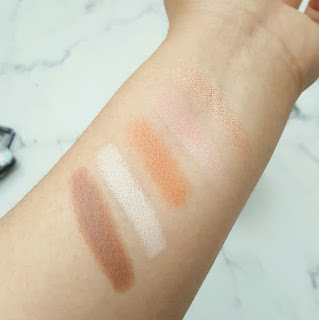 Lastly, I received the Color Icon Ombre Blush in the Princess Daiquiries, not to end this post in a negative note but out of all the products sent to me, I think this was the most disappointing only because it was quite chalky (as you can see in the below swatch, the second one from the top, even though it is a peachy pink tone, it comes off as an almost pinkish white chalky tone). 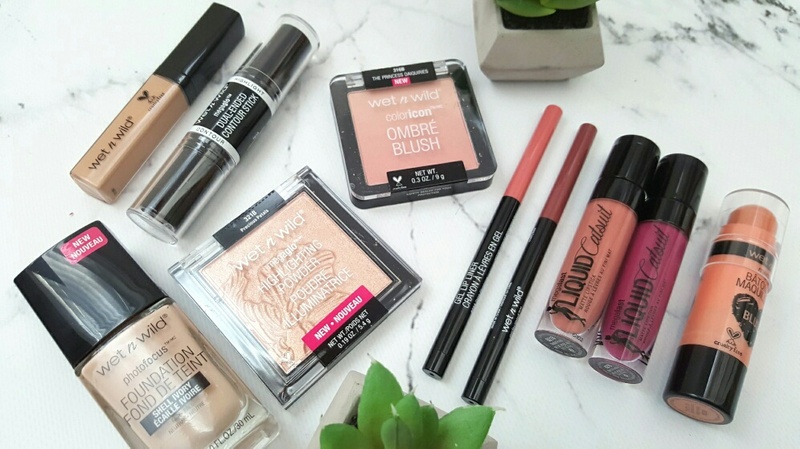 Overall, I am thoroughly LOVING all of these new products from Wet n Wild and out of everything I've reviewed, I suggest that you try the foundation, liquid lipsticks and the powder highlighter!